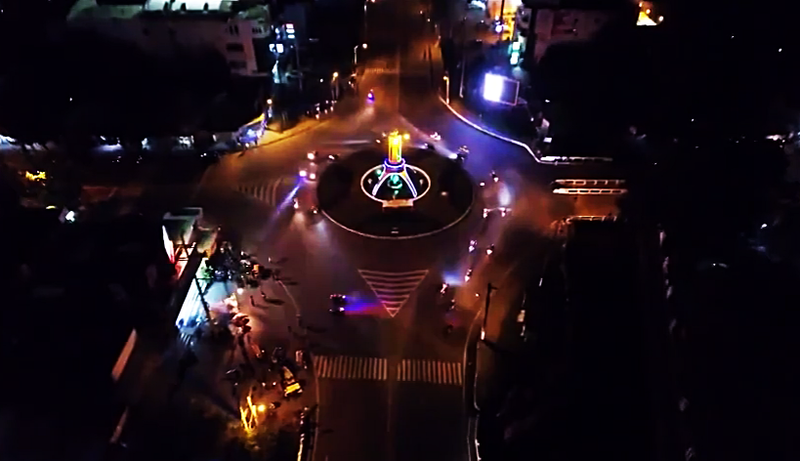 Thousands of motorcycle riders from different parts of the country are now in the City of Koronadal for the 23rd National Convention of the National Federation of Motorcycle Clubs in the Philippines and the 1st Koronadal Motorcycle Festival. The 9-day event which kicked off last April 22 showcases the latest and top-of-the-line motorcycles and other motor vehicles. There are also safety trainings and seminars for drivers, tree growing, drivers congress, challenge ride, unity convergence ride, and agri trade fair. "This event will not only promote the City of Koronadal but the entire SOCCSKSARGEN Region - our food, music, culture and products" said Mayor Peter Miguel who is also the NFMCP President in a press conference on Tuesday. The 1st Koronadal Motorcycle Festival is also supported by the Department of Tourism. DOT-12 in cooperation with different local government units has installed pit stops in different places all over the region where participating riders can have water, taste local food, use restrooms, and or learn about the region's various tourist destinations. 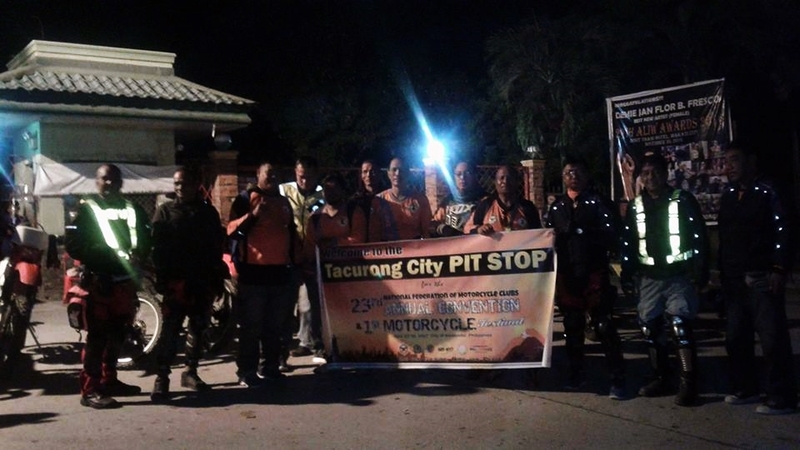 Riders from Zamboanga City dropped by at the pit stop in City of Tacurong before heading to Koronadal. On Friday, April 28, participants will be also treated with the bests of the region - food, cultural presentations, etc during the Tourism Night. Highlight of the 23rd National Convention of the National Federation of Motorcycle Clubs in the Philippines and the 1st Koronadal Motorcycle Festival will be on April 29 as NFMCP and the city will attempt to break the Guinness world records for the most engines started simultaneously and the most motorcycle horns sounded simultaneously.